Anniversary Archives - NewRetroWave - Stay Retro! | Live The 80's Dream! Home / Posts Tagged "Anniversary"
This past week marked the anniversaries of two classic animated films. 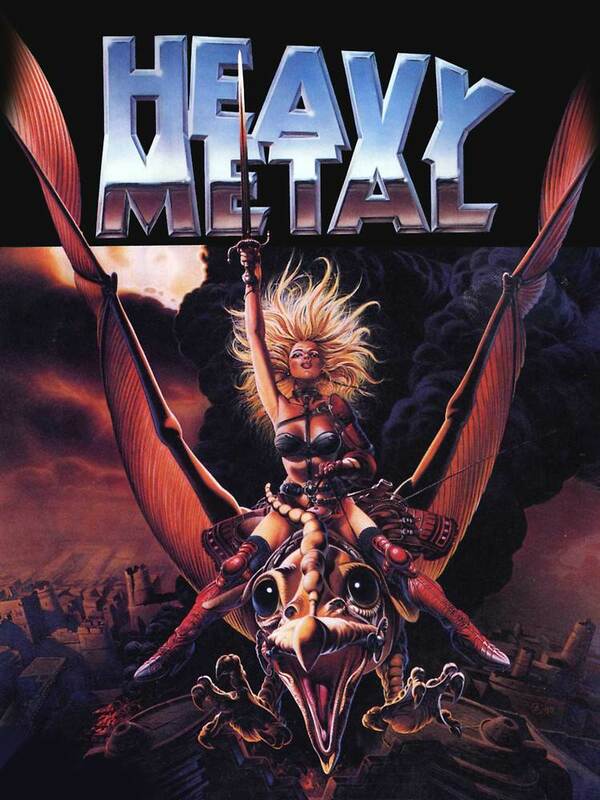 The first being the R rated cult film HEAVY METAL based on the adult graphic magazine of the same title or originally titled Metal Hurlant in France. It's official folks. 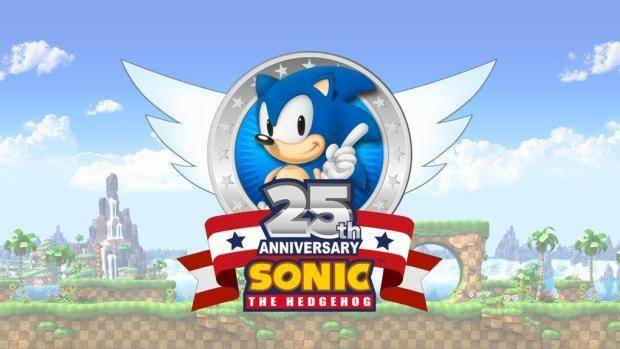 Sonic the hedgehog is celebrating it's 25th anniversary in 2016! !